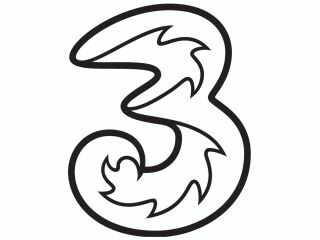 Mobile operator 3 told us today that it now has 90 per cent population coverage for its 3G services in the UK. This is the best coverage available in the UK for mobile entertainment and information services. Hitting 90 per cent population coverage for 3G is a significant milestone for a company which undertook one of the fastest network rollouts in telecoms history. Even in areas where 3G is unavailable, 3 customers are automatically given a free piggyback on O2 's 2G network. David Cooper of 3 UK said, "We have the best network coverage in the UK . This means more people in the UK can access our high-speed mobile media and entertainment services than with any other network." In May 2006, 3 announced it had entered into a new national roaming agreement in the UK. The 3 network provides coverage for voice, text and 3G mobile media services to 90 per cent of the UK population and, with the national roaming agreement which has 99 per cent coverage for voice and text services, 3 ensures customers enjoy national coverage for calls and texts.